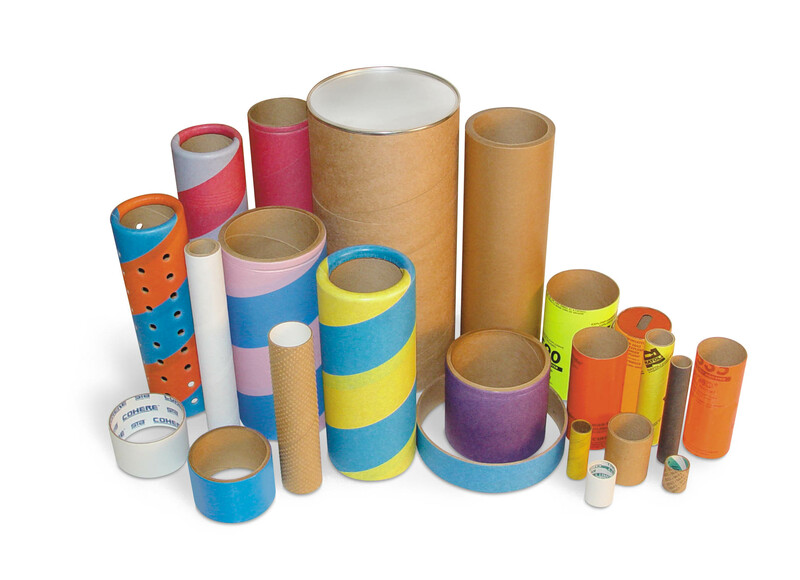 At LeanPack Inc. you will be able to find a variety of Packaging Supplies at your disposal. Find out our various options available below! Call us at 416.907.6765 or contact us today! LeanPack works with the best manufacturer for cores and as a result can generate some very aggressive pricing for its clients. We have many clients in the paper, film, flexible packaging, construction, textile, furniture, metal, flooring, carpet, automotive and industrial markets. We serve clients in Canada and the United States.